While the press reported Scorpion’s mission as a failure, it did provide useful data before being abandoned. 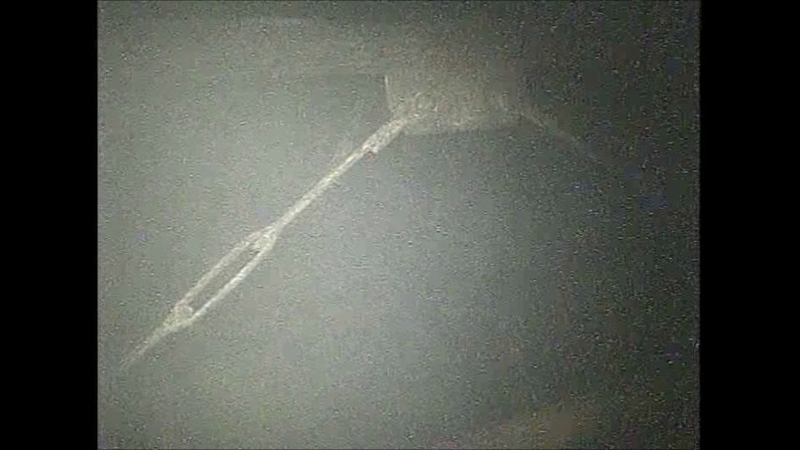 The robot appears to have become stranded on a pile of debris on the rail. This was roughly the same area where the unit was left and the communication tether was severed. It was able to gather some radiation readings and a number of useful images. 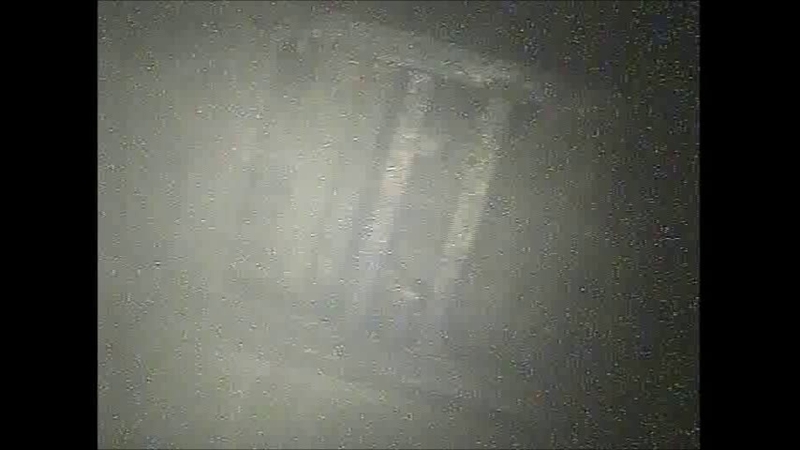 TEPCO has radiation data from along this inspection route but so far has only provided one radiation reading and the video of the work does not include any of the ongoing telemetry as other video archives have. 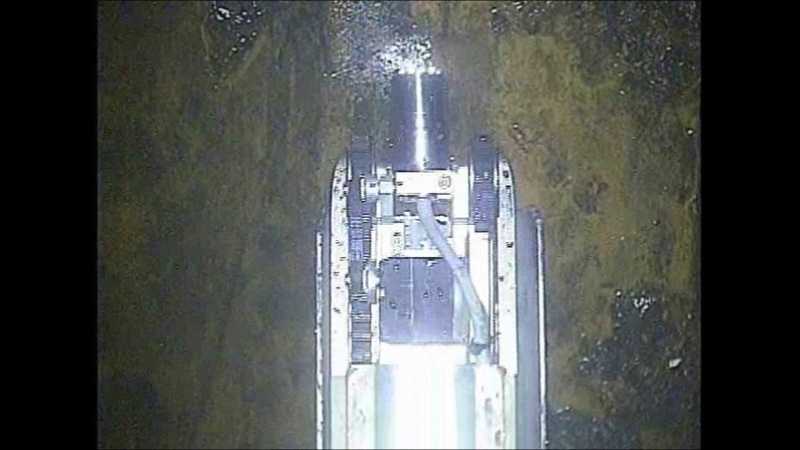 In roughly the same area where the high radiation source was found, TEPCO stated they found a 210 Sv/h reading with the on board radiation sensor. While this is much lower than the earlier camera estimates of radiation it is still extremely high and quite deadly. It is worth noting that these readings are not “increasing” but are the result of venturing into the more deadly areas of the reactor where they have been unable to previously. New images from inside the pedestal were obtained as were some images looking up into the containment structure. 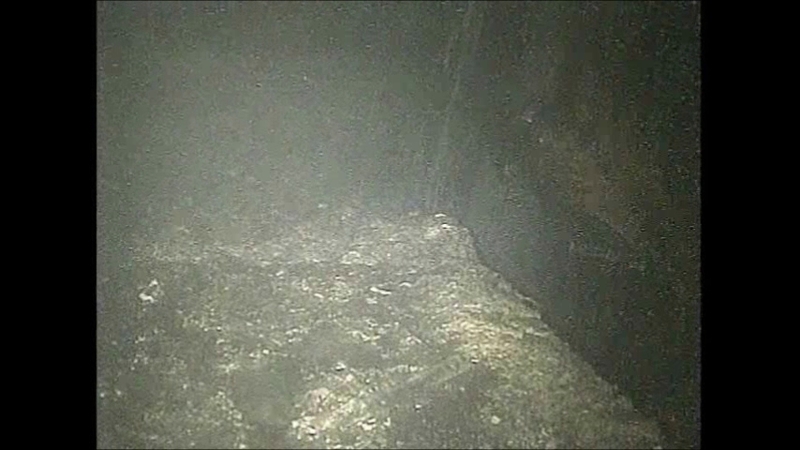 A brief video was provided by TEPCO. After processing that into still images we reviewed those areas in addition to the provided images from TEPCO. 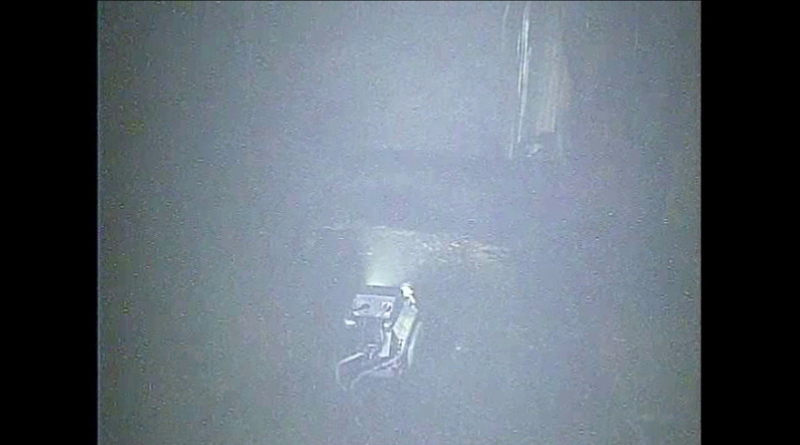 Image below from TEPCO. White ghosting on the image is likely due to radiation levels rather than steam. 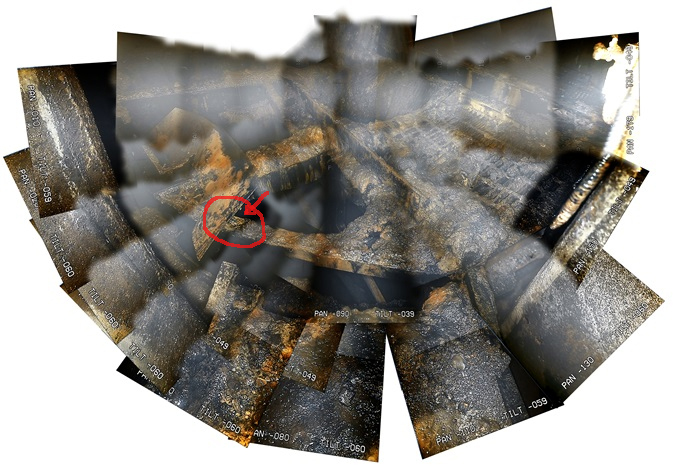 The existing melt hole in the pedestal floor grate can be partially seen in the upper mid section of the image. A very thick amount of fuel debris can be see in the lower right section of the image. 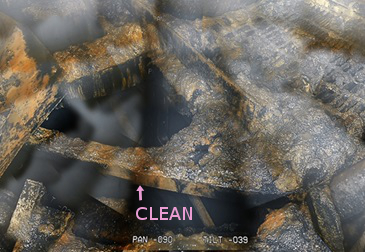 We marked “clean” on this image with an arrow to indicate an area where it appears the floor grate may have failed after the molten fuel had splattered on the area. 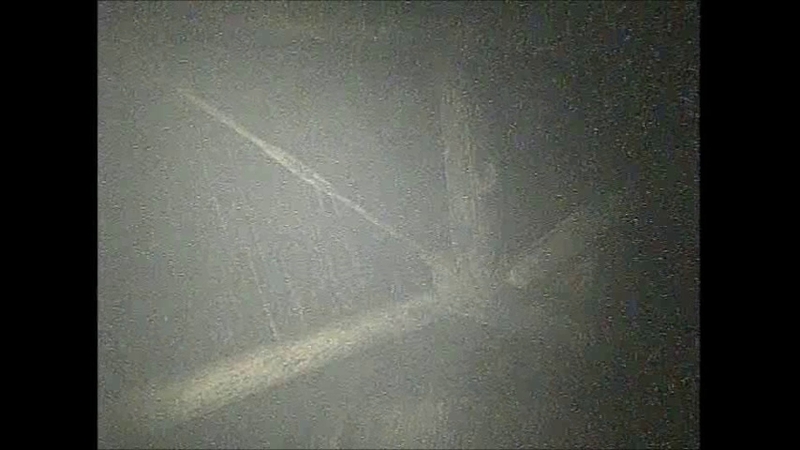 Further below, more fuel debris and structures can be seen. 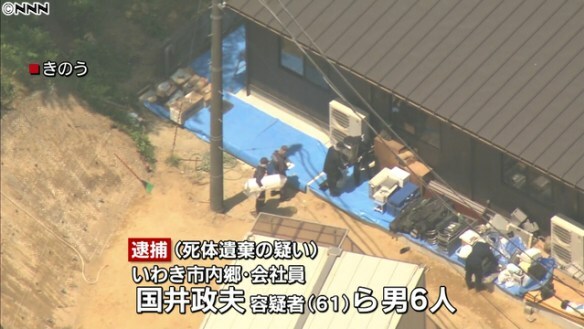 Image below provided by TEPCO. The red circle shows an area where it appears fuel debris was moved or blocked by a fallen piece of sheet steel. In both images, sections of light colored piping can be seen below the area where the grate is missing. 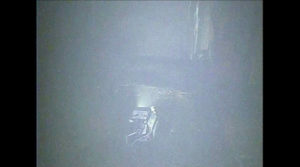 On the far left of the image a partially melted section of flexible conduit can be seen. This seems to indicate that high temperatures within the pedestal were very localized. 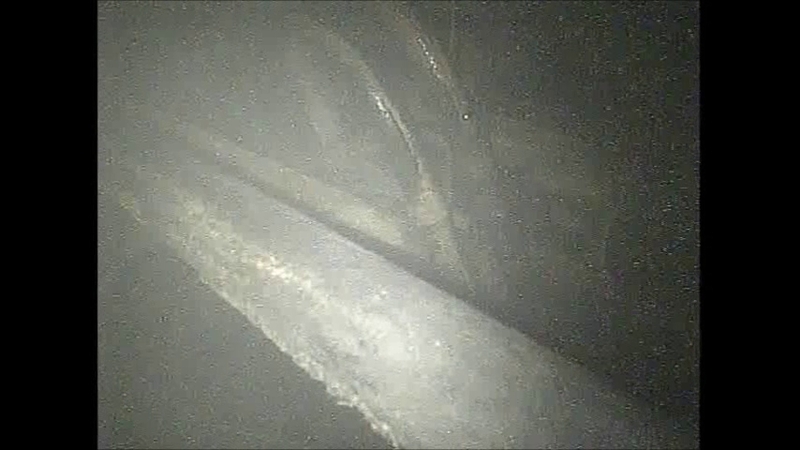 We also extracted a few images of interest out of the video provided by TEPCO. 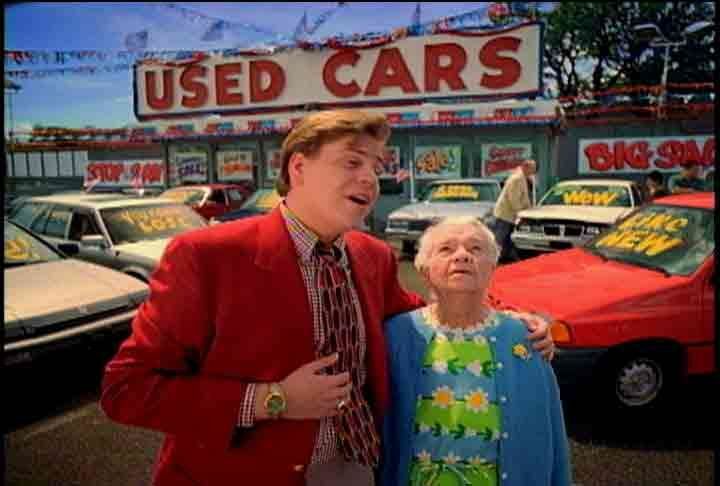 The video is heavily edited but does provide some useful information. Image taken near the pedestal opening. Interference on the camera is likely due to high radiation levels. The front of the Scorpion robot near the pedestal opening. This images was likely taken by a scope camera rather than the on board cameras based on the position. Looking up inside containment. What appears to be some sort of platform above the CRD rail. Looking upward in containment. Same support structure with wire cable support system. 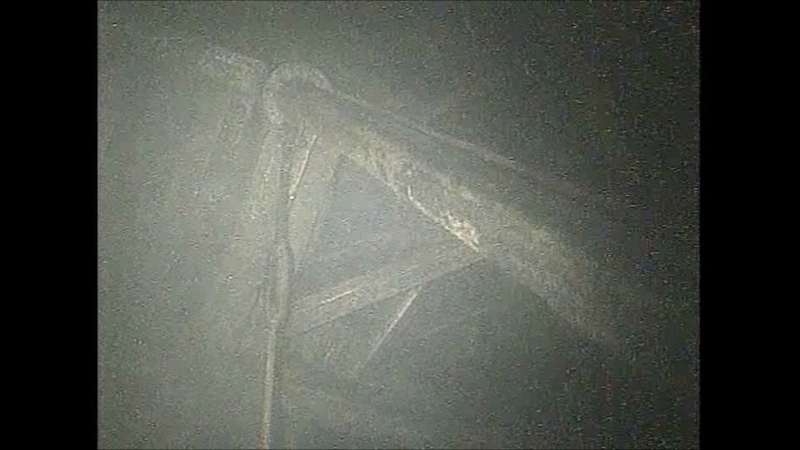 Same support structure, different angle. Close up of cables. They appear to be unchanged by heat in containment. The TEPCO handout for this work can be found here. Video of the robot work can be found here. Still images and other images related to the ongoing work inside unit 2 can be found here. Older work is on the first pages, newer work on latter pages.